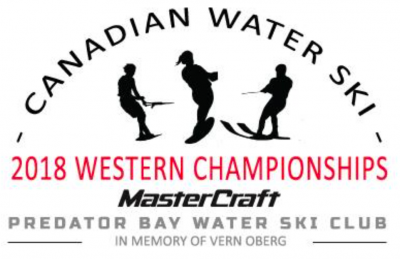 The Predator Bay Water Ski Club is proud to host Canadian Water Ski Western Championships, In Memory of Vern Oberg and Presented by MasterCraft on July 27-29, 2018. Predator Bay is going into its 21st season. 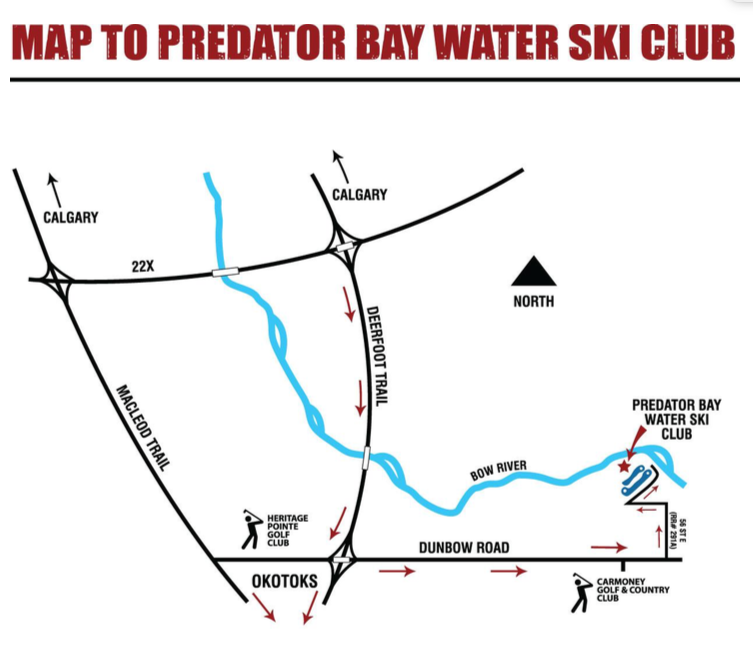 The club is proud to have previously hosted 4 Canadian Nationals; 3 Canadian Westerns; multiple Provincial championships; 3 MasterCraft Pro Water Ski Events; and the 2009 World Water Ski Championships. 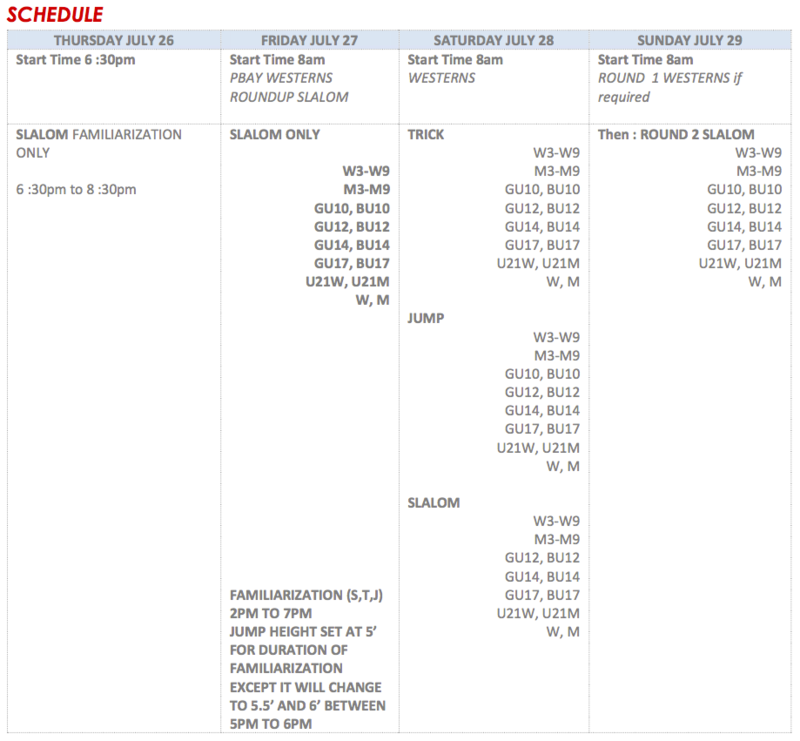 Canadian Water Ski Westerns will start on Friday, July 27 with familiarization for all western provinces. Westerns events will run morning and afternoon from Saturday through Sunday. The Canadian Water Ski Western Championships will be awarded in a 1 round tournament style. It is a 3 event WRL tournament. The 2018 Nautique Canadian Water Ski National Championships are subject to in-competition testing by the Canadian Centre for Ethics in Sport. If you have questions about testing procedures or the Canadian Anti Doping Code be sure to consult with the Canadian Centre for Ethics in Sport on their website at www.cces.ca or via phone at 1-800-672-7775. All skiers must be a member in good standing with a provincial water ski/wakeboard association in good standing with WSWC.